Whoah! 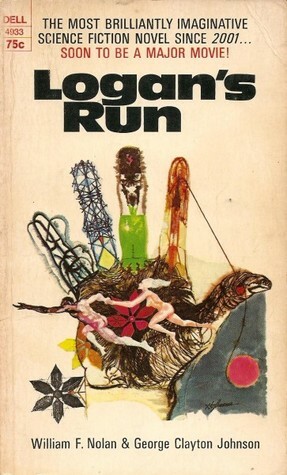 I’ve got a post dating back to 2011 talking about looking forward to Ryan Gosling doing a remake of Logan’s Run. 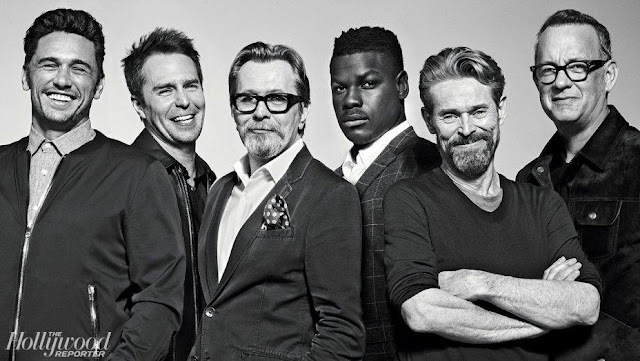 He was going to reteam with Drive director Nicholas Winding Refn but they both backed out somewhere along the way. I suppose at 35 he’s too old now?! 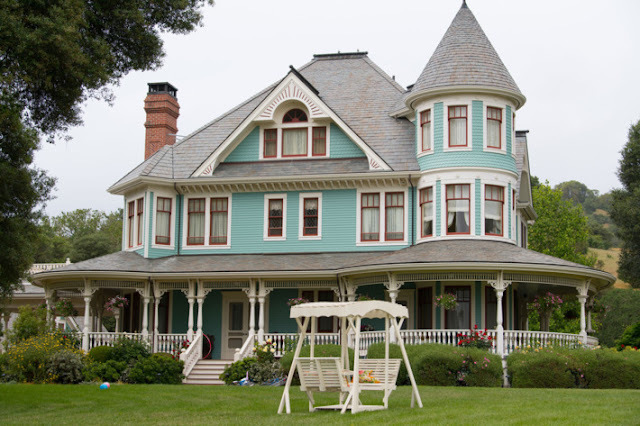 The movie is still a go, with a renewed search out for a director. 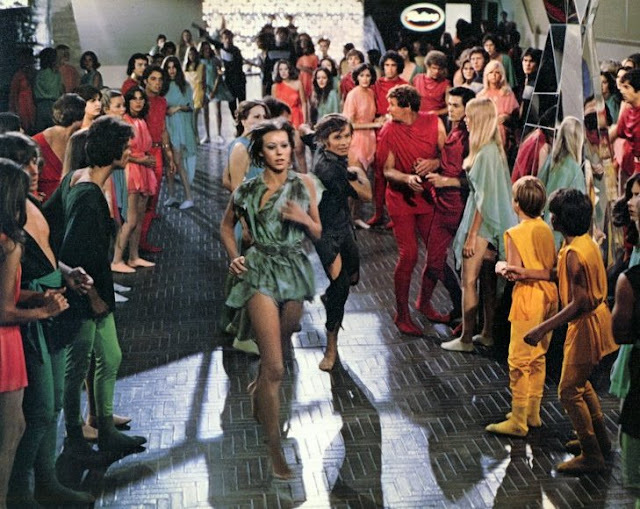 Apparently Warner Bros is hoping to achieve some sort of Hunger Games franchise success; in a dystopian world where no one is supposed to live past 30—a crystal embedded in the palm of your hand lights up when you approach the magic number—the screen would be filled with perfect pretty millennials. You might recall that in the novel, no one is allowed to live past 21. George Clayton Jones—the original 1960’s Ocean’s 11 movie based on Jones’ story was this week’s Saturday Matinee—cowrote the novel with Frank Jones. 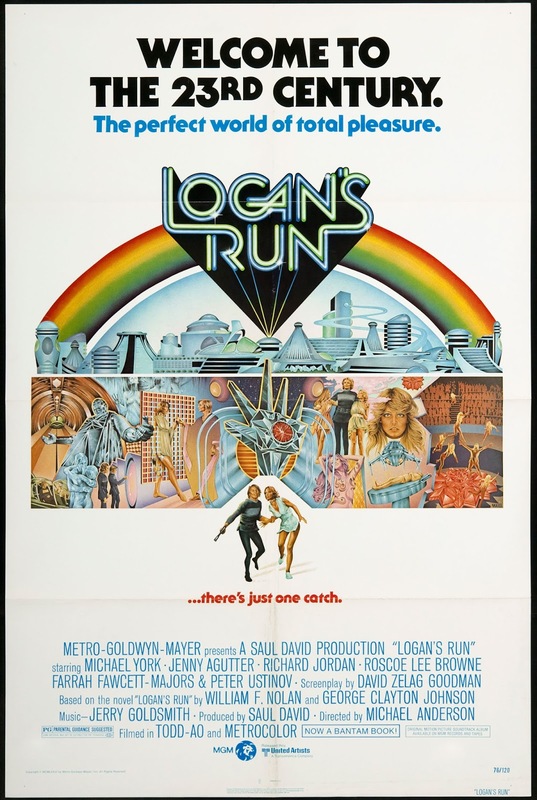 Logan’s Run starring Michael York, Jenny Agutter, Roscoe Lee Brown, Richard Jordan, Farrah Fawcett-Majors and Peter Ustinov came out in 1976 and is so deliciously seventies I can’t stand it. 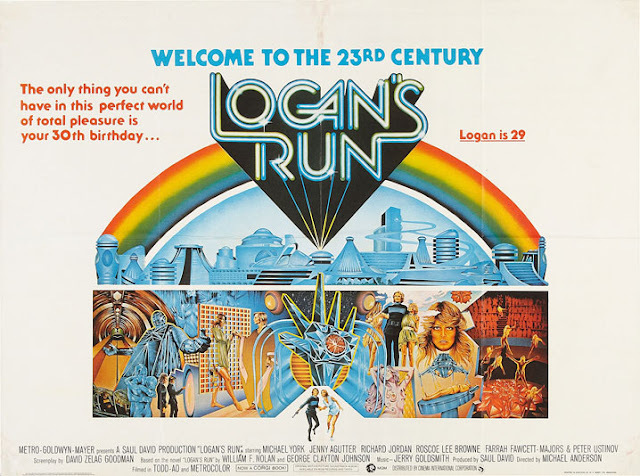 Nominated for Cinematography, Art Direction/Set Direction and Visual Effects, Logan’s Run took home a Special Achievment Award in the latter. By present day standards it looks pretty cheesy. I can only imagine what today’s VFX specialists will do with the material. 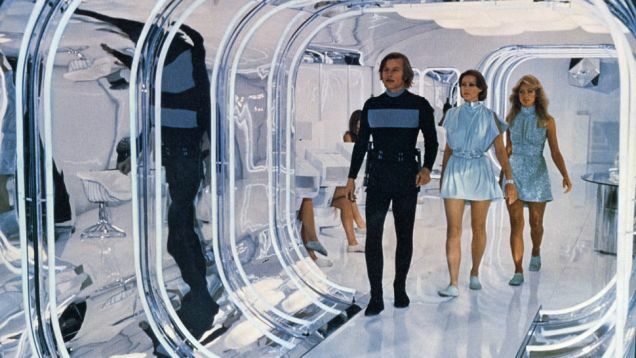 Speaking of material, Jenny Agutter’s Jessica 6 doesn’t have much in the way of fabric to make a dress. Looks like she and Jennifer Lopez were cut from the same cloth! Who would you cast as Logan 5 and Jessica 6?